Uber Technologies Inc’s Chief People Officer Liane Hornsey resigned in an email to staff on Tuesday, following an investigation into how she handled allegations of racial discrimination at the ride-hailing firm. Hornsey is head of Uber’s human resources department and one of the firm’s top spokespeople on diversity and discrimination issues. She had been in the role for about 18 months. Chief Executive Dara Khosrowshahi praised her in an email to employees, which was seen by Reuters, as “incredibly talented, creative, and hard-working.” He gave no reason for her departure. 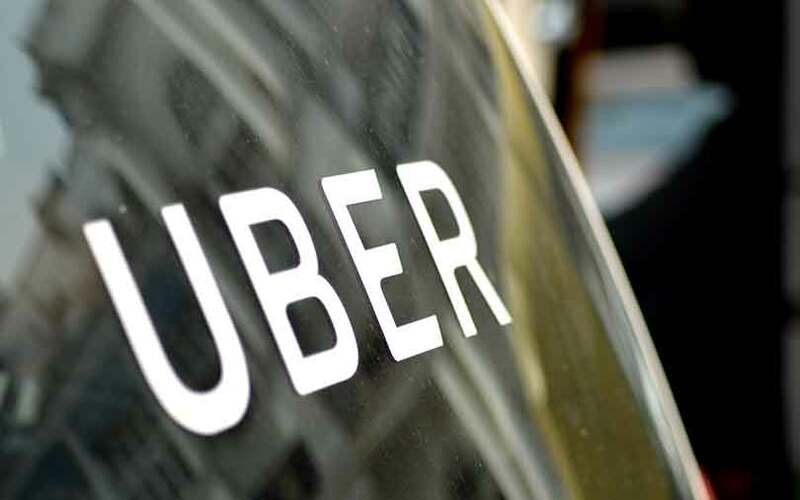 They also said complaints filed to Uber’s anonymous tip line were often left unresolved or were dismissed, especially if they dealt with issues of race. The complainants also accused the company of ignoring a board-approved recommendation by former U.S Attorney General Eric Holder that its head of diversity report directly to the company’s CEO or COO. Uber told Reuters in a statement that the complaints had been properly investigated.